Many Christians avoid the book of Revelation due to being confused with the symbolism. 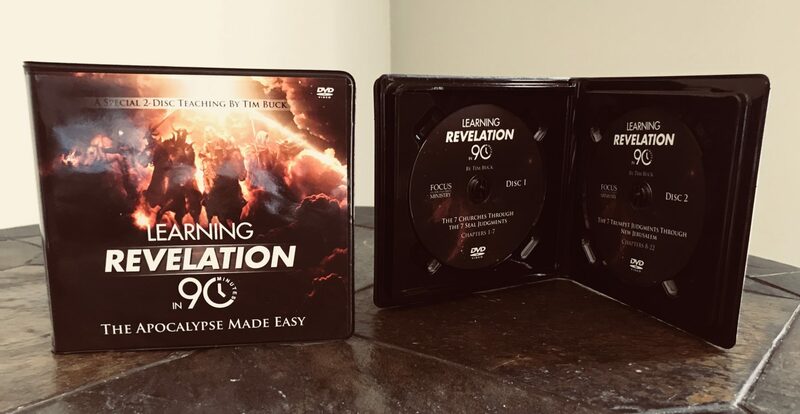 Afraid of the book’s warning or believing it is “just too difficult to understand.” On this amazing DVD, Tim explains, in easy to understand terms, how John received his information. The reason for the coming judgement and then gives an excellent summary of the apocalypse. Many said this was the best and simplest explanation of this prophetic book they had every heard and they now know the “Reasoning of God” behind these future events.